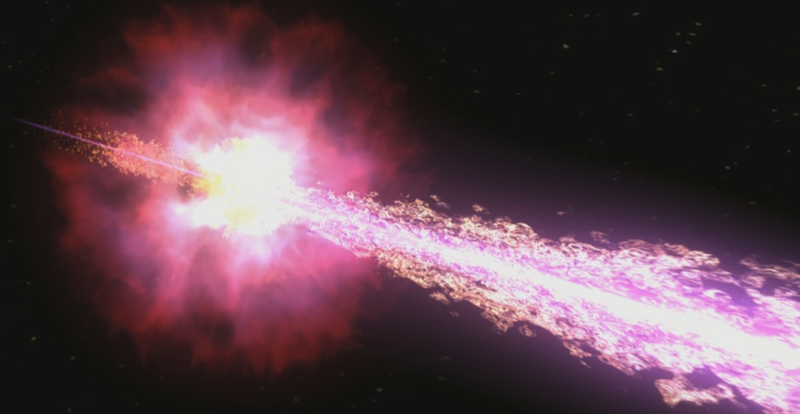 Gamma-ray Bursts (GRBs) are the most violent explosions in the universe after the Big Bang. 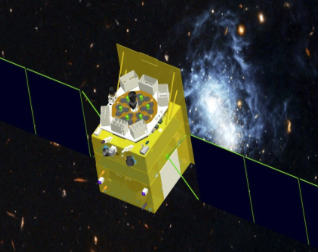 Recently a team of astrophysicists tried to answer what causes the wide range of their spatial offset from their host galaxies. 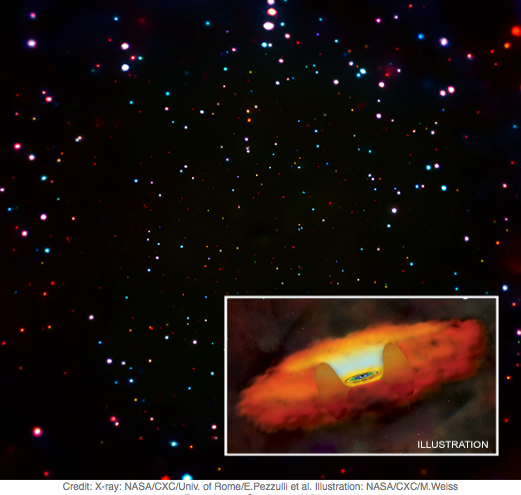 Supermassive black holes exist in the centre of most, if not all, galaxies. 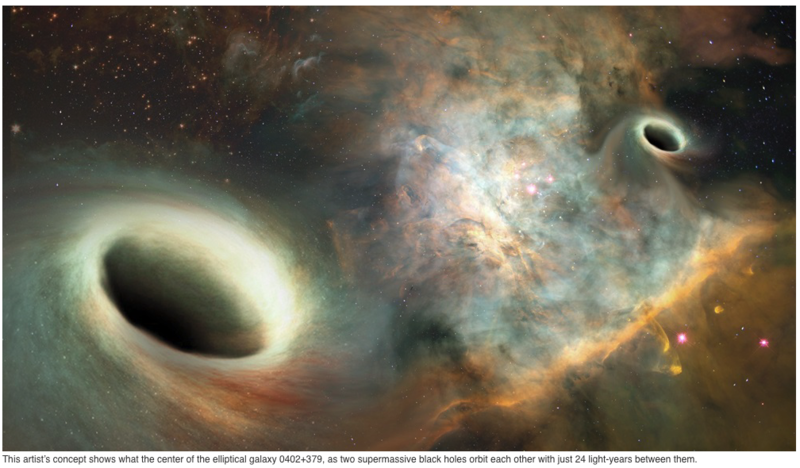 An open question in astrophysics, however, is how these enormous black holes, that weigh billion times the mass of the sun, existed in the early universe.